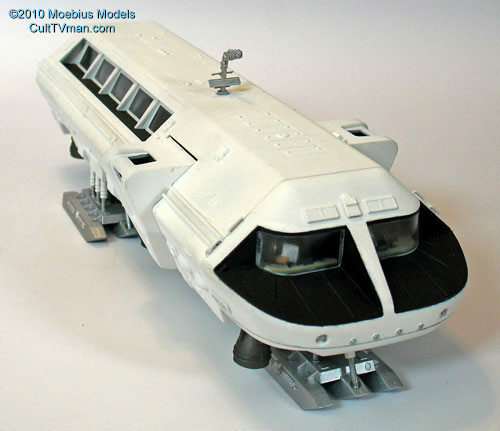 We have a few kits with minor box damage and are selling at a discount. No Returns on these. 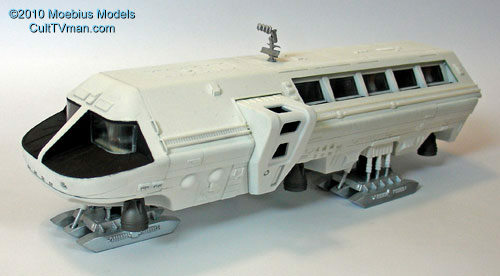 Aurora's Moonbus is being reissued by Moebius Models. The kit is fully licensed and will feature all new packaging. 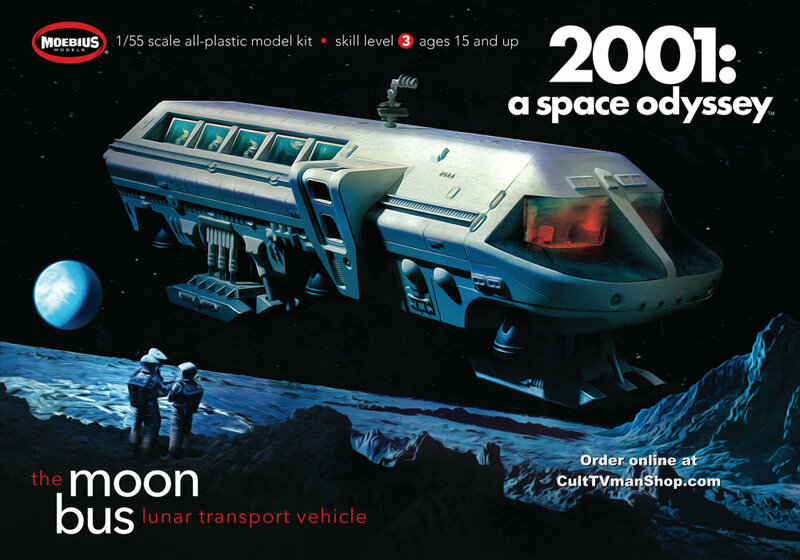 The kit is roughly 1:55 scale and includes 5 astronaut figures.